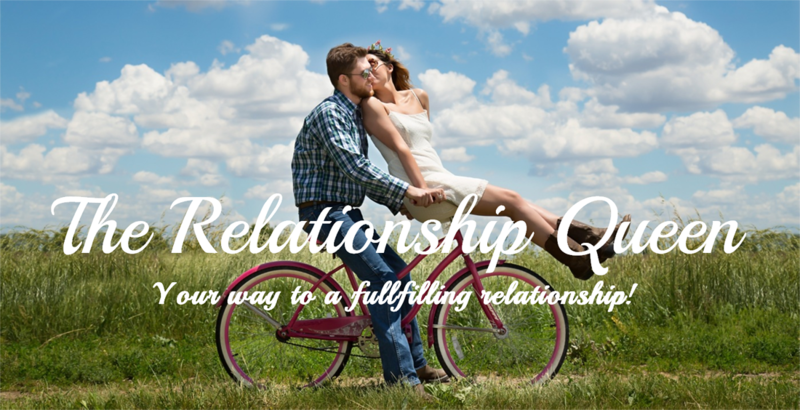 Are you longing for a fulfilling relationship, but you don't know how to create it? Do you fall back into old relationship patterns over and over again and ask yourself how you can finally leave them behind? Do you sense that something completely different in relationship is possible, but you don't know where to start and how to get there? Then the Relationship Queen Training Program is exactly the right thing for you. This amazing 3-months program consists of a vast online course combined with a 3-day live training. Become a relationship queen and learn to create a fulfilling relationship!